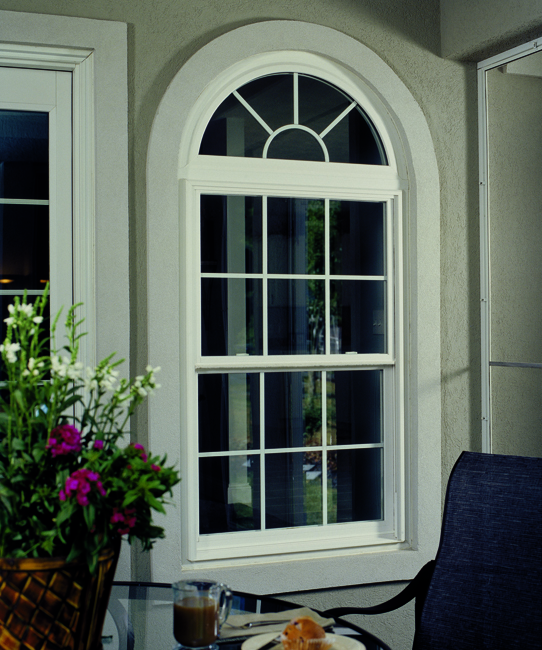 The Window Mill, Inc. offers furnished and installed products for all items listed. 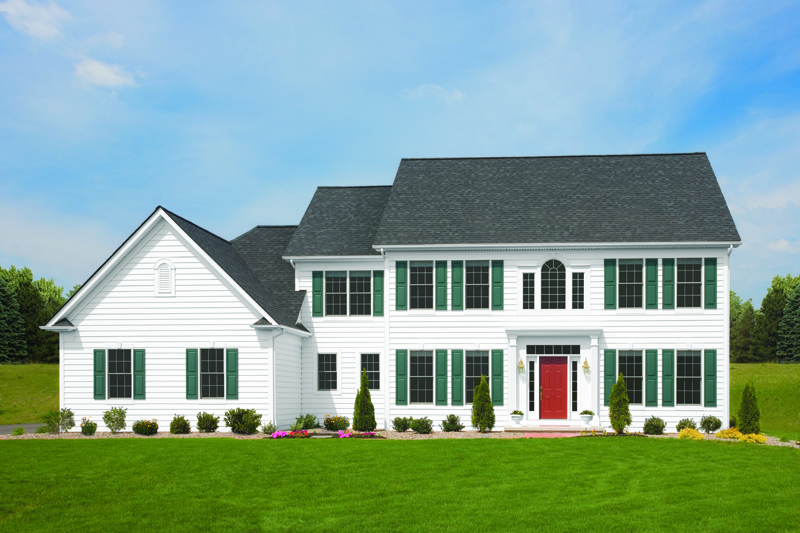 An in-home demonstration includes formal measurement with pre-site evaluation. 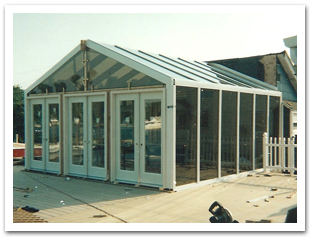 Top quality craftsmanship, quality materials and expert services at very competitive pricing with No or low interest financing and payment plans available. Seniors and veterans can get up to 10% off on most jobs. Feel free to click on one of the following links below to be brought to their description. 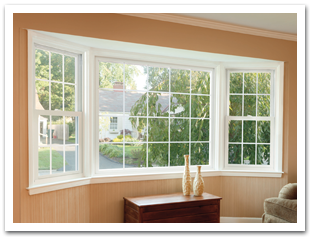 REMODELING SERVICES: Expert installation of Simonton Vinyl Window Replacement. 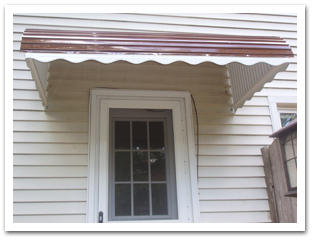 Free Estimates, Anderson doors & windows, Metal Awnings built over patios & decks, Carports, Insulated vinyl siding installed, Roofing Estimates/installed. Veiw large portfolio of jobs in the gallery. 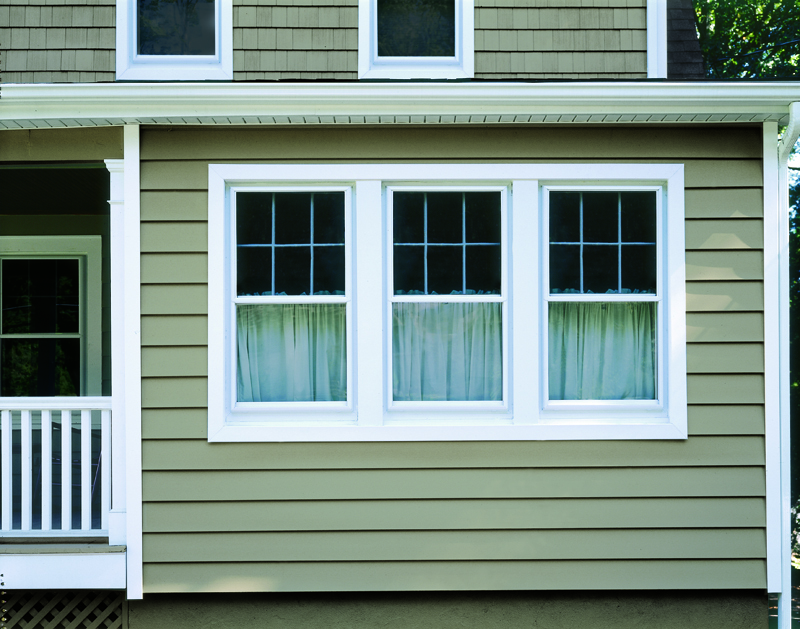 Windows : Simonton, Silverline, Alside, Anderson, Pella, Windcore, Northeast, Renewal, Assure. 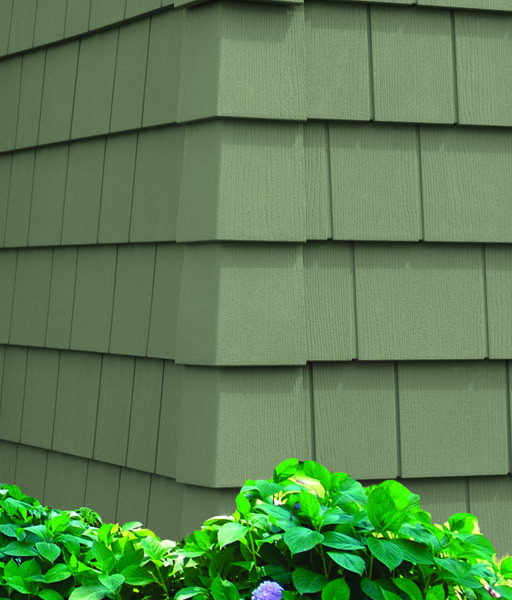 Wood, vinyl, composite material. 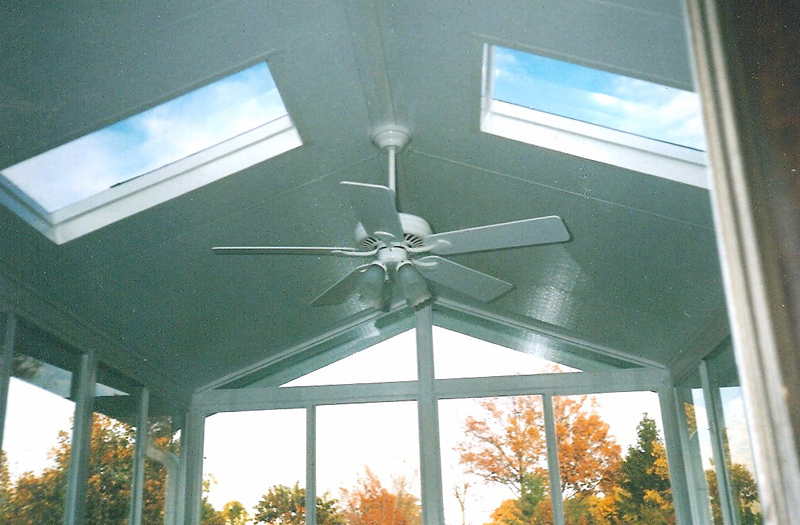 Glass features soft coat Low "E" pro solar glass w/argon gas filled. What works best for your home and taste? Most jobs completed in one day. 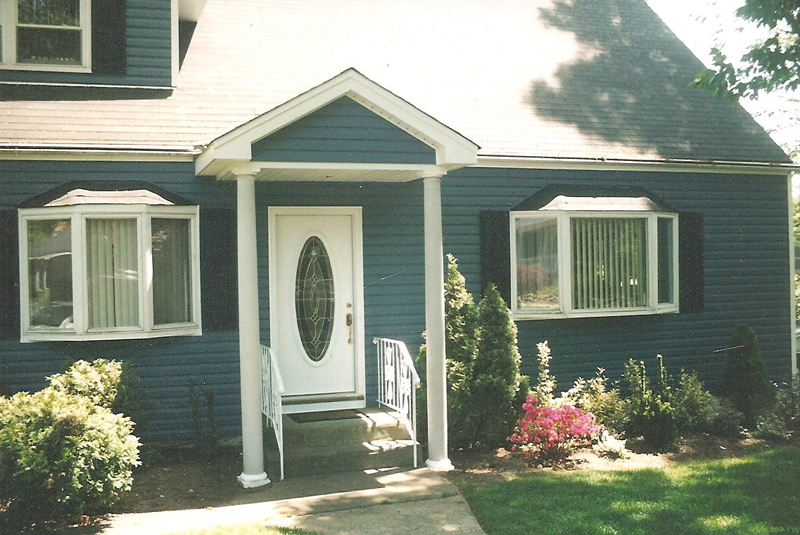 Vinyl replacements made to fit your openings providing minimal internal mess saving time and work. 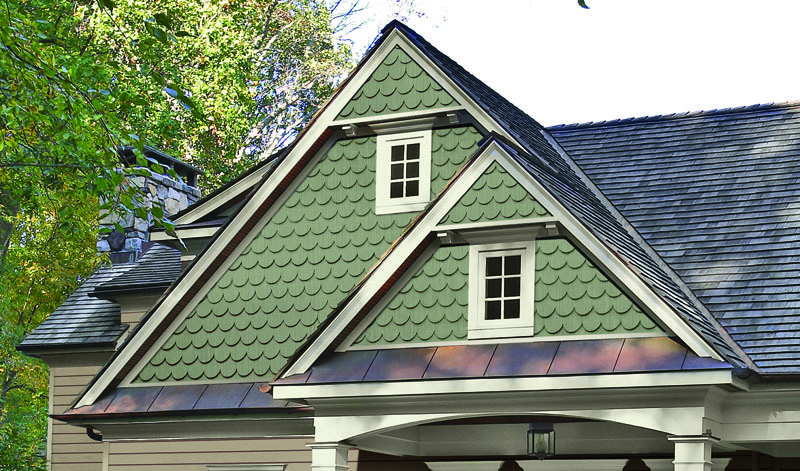 Anderson replacements made to fit to order or new construction models w/nailing fin. 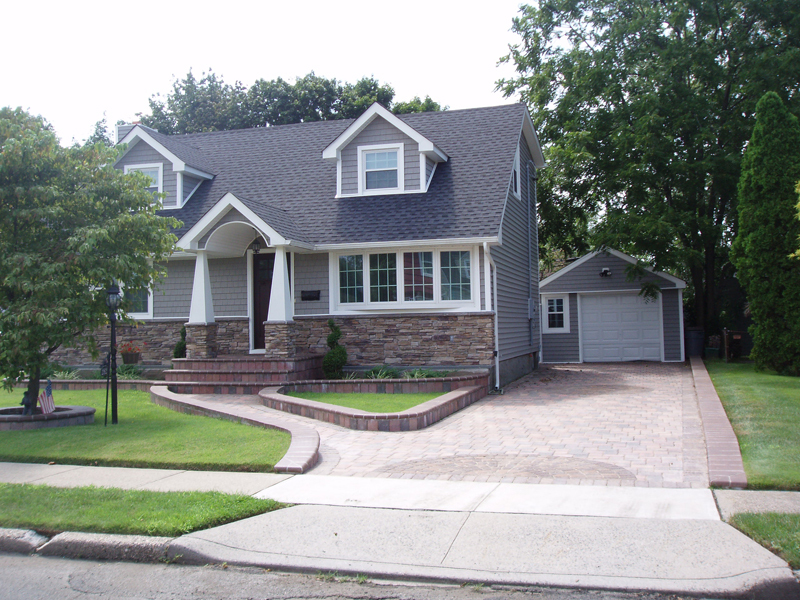 All jobs designed to work best for your home. 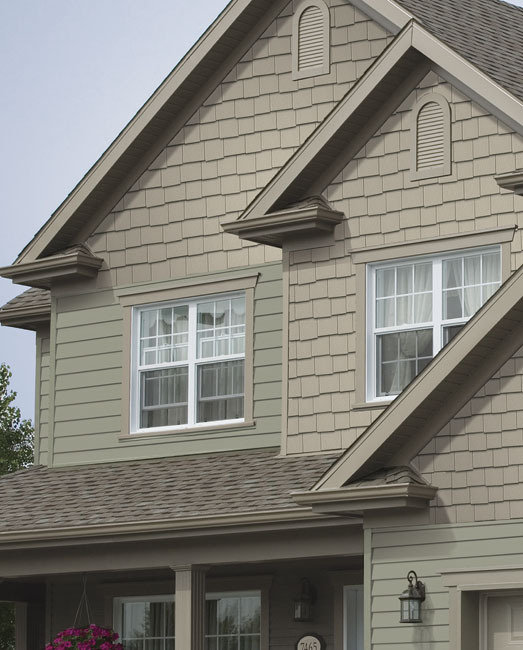 Siding: Expert installation of all exterior siding products including, premium vinyl siding, acrylic shake, cedar impressions, nailite shake, vinyl trim, shutters, hardie plank, gutters, door surrounds, porch posts, complete remodeling in numerous colors and styles. 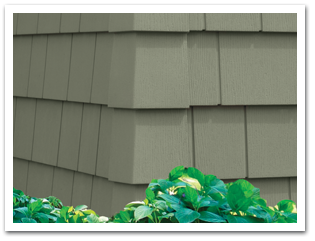 Numerous varieties of color and texture choices available. 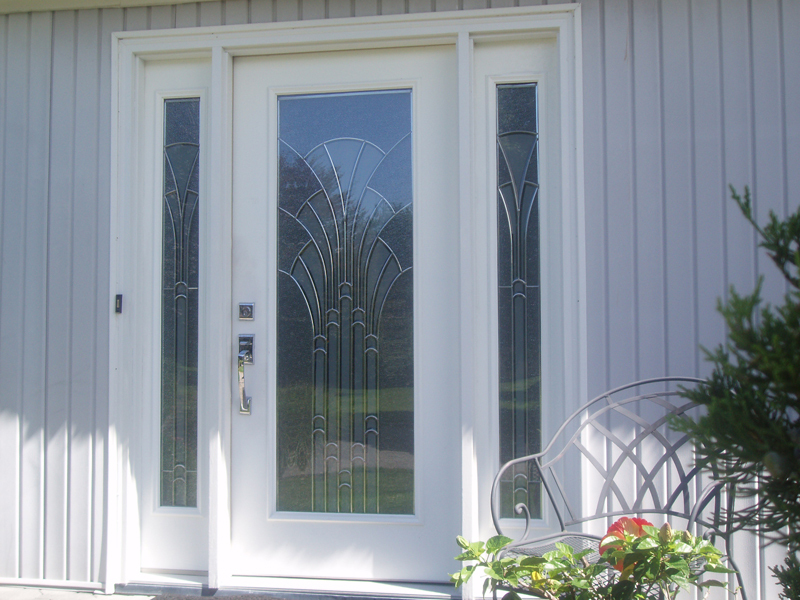 Doors: Entrance doors expertly installed, large selections, fiberglass, steel, composite built w/hardware. 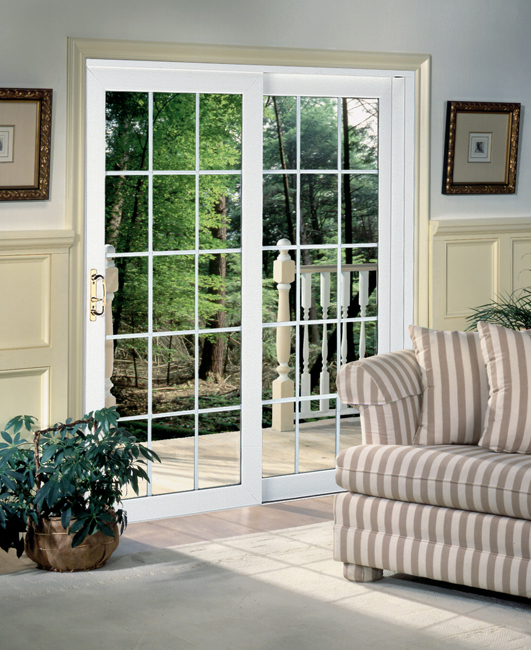 Patio sliding doors, french doors, storm doors/screen, interior doors, garage doors. Choose colors & styles from our catelogue. 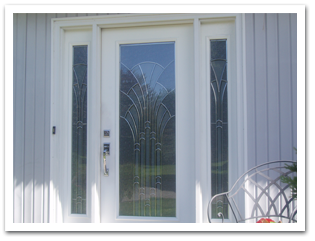 Entrance, patio and storm doors furnished and installed complete with hardware of your choice. 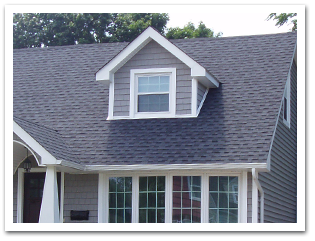 Roofing: New roofs in asphalt/fiberglass shingles. Archetechtual design patterns. Complete removal and new installation on most residential homes. Colors to match your taste. Most jobs take one day completion! Most jobs started and completed in one day. 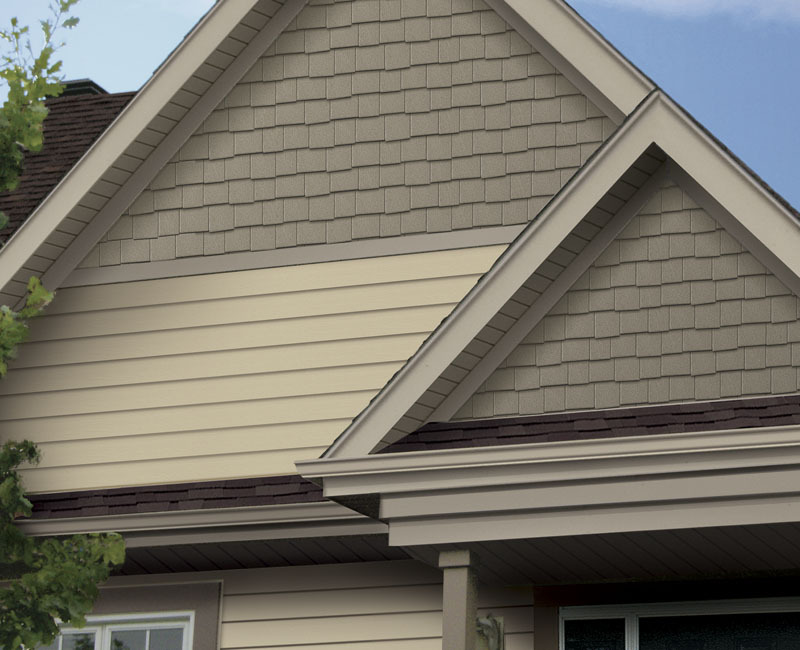 Complete seven step roofing systems on all tear offs. 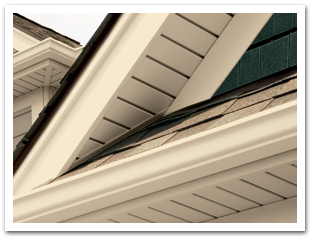 We will help you design and choose the right roof style for your home. Decks: New decks built with c.c.a. treated lumber for framing & strength. 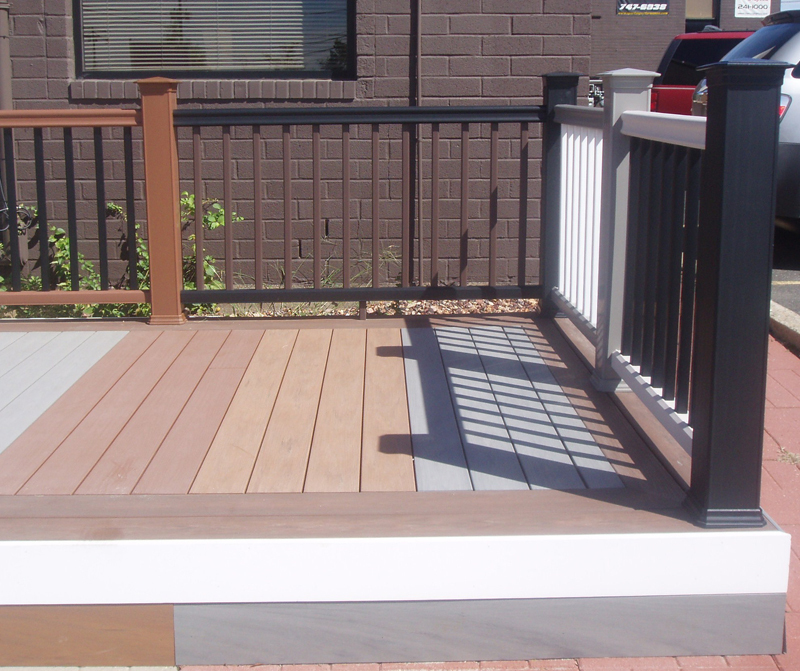 Top finish with composite made decking like Trex, Timbertech, Accent brands. 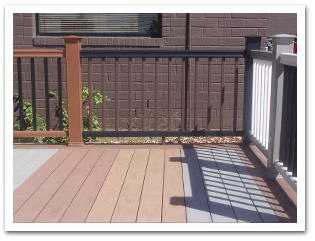 Railings to match or all vinyl, colors & style choice. 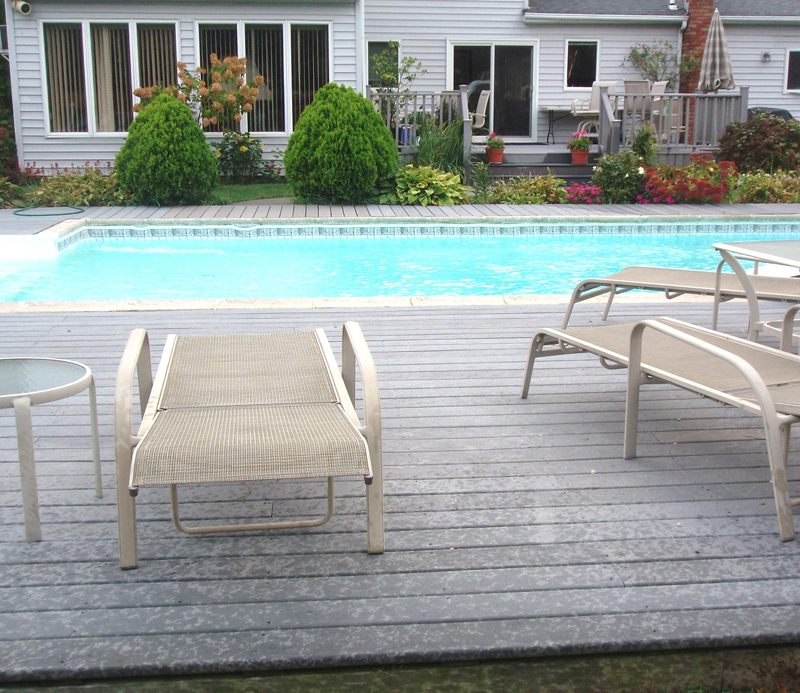 Composite and wood decks designed and installed with railings and steps. 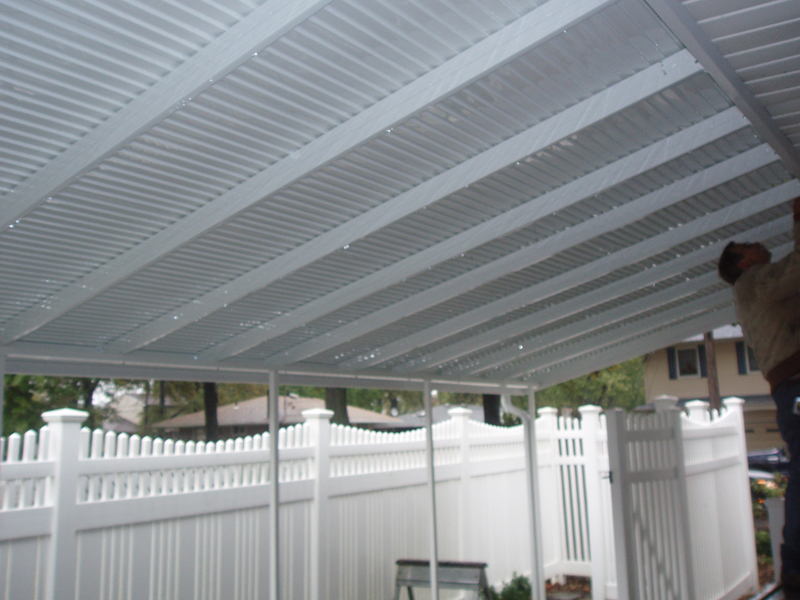 Awnings, Patio Covers & Porticos; Aluminum step down awnings built over your deck or patio. 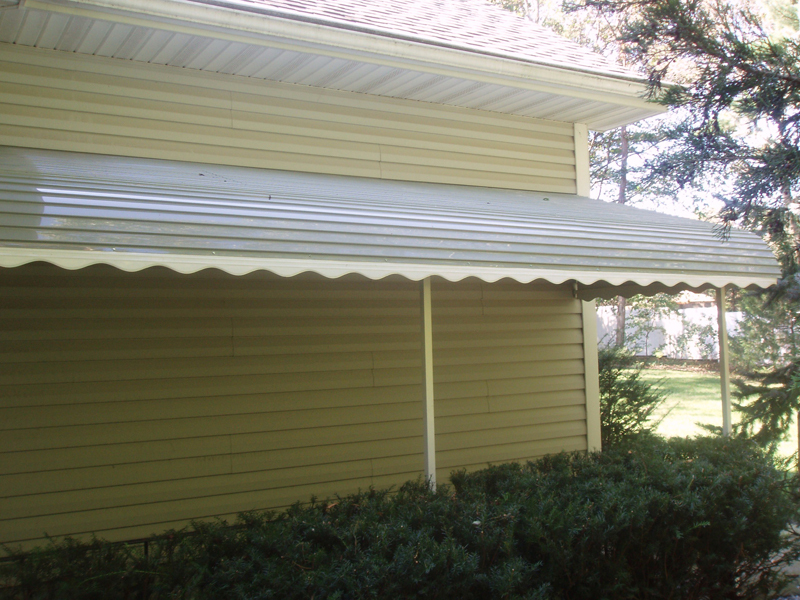 Large and small awnings built on site. Numerous colors and designs to choose from. Free standing canopys & carports installed! 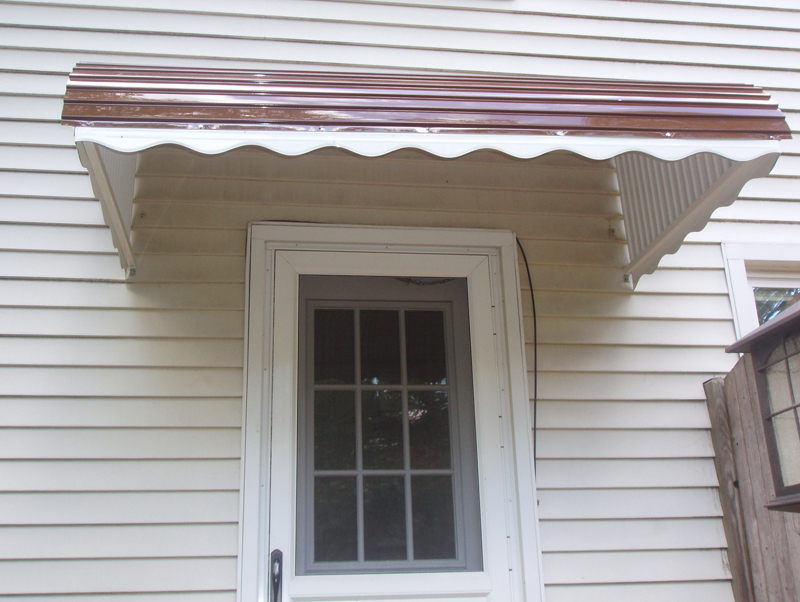 All metal awnings built to last. Cover your deck, patio and doors. Color and style choices available. 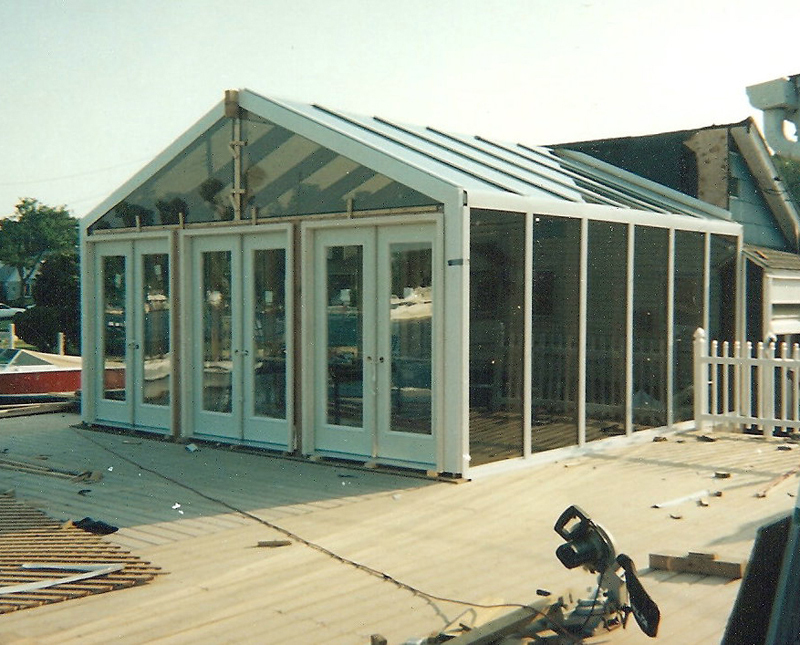 Sunrooms & Screen Rooms: Four Season sunrooms built w/plans & permits, including flooring. 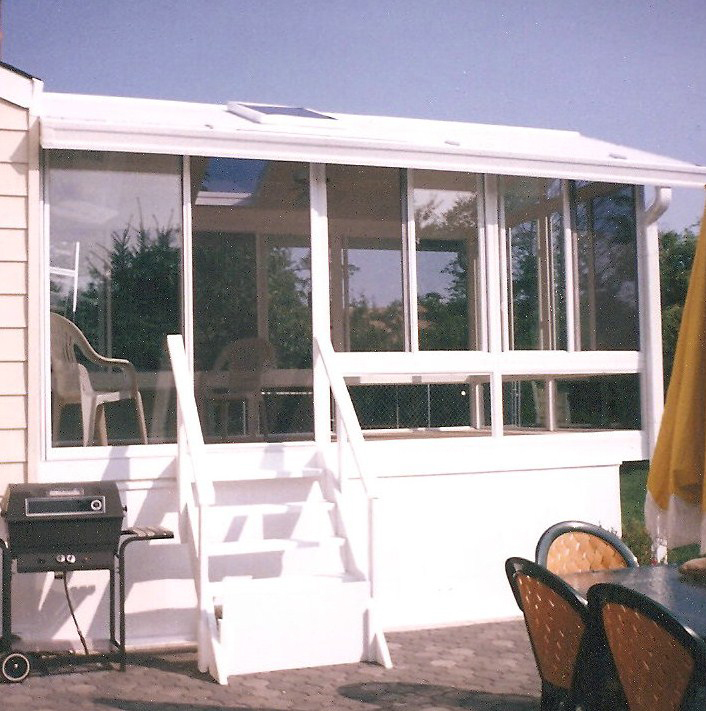 Screen rooms, 3&4 inch patio covers. 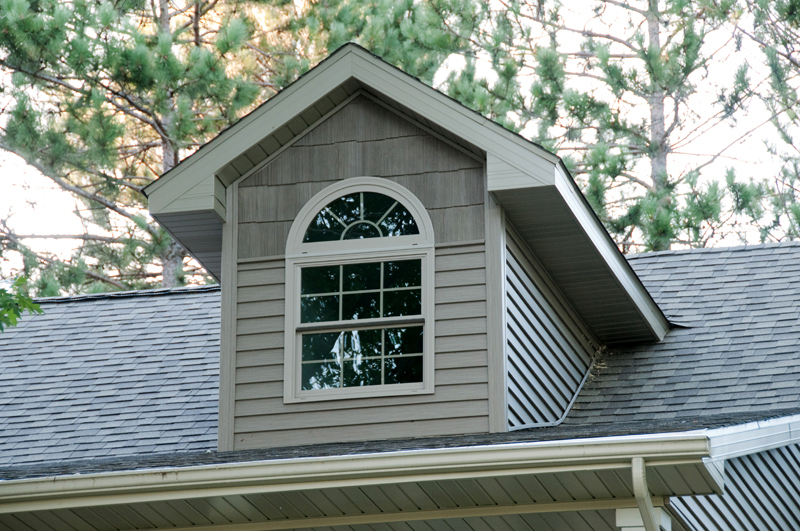 Add a room under your existing overhang. Various designs & layouts to fit your homes style. 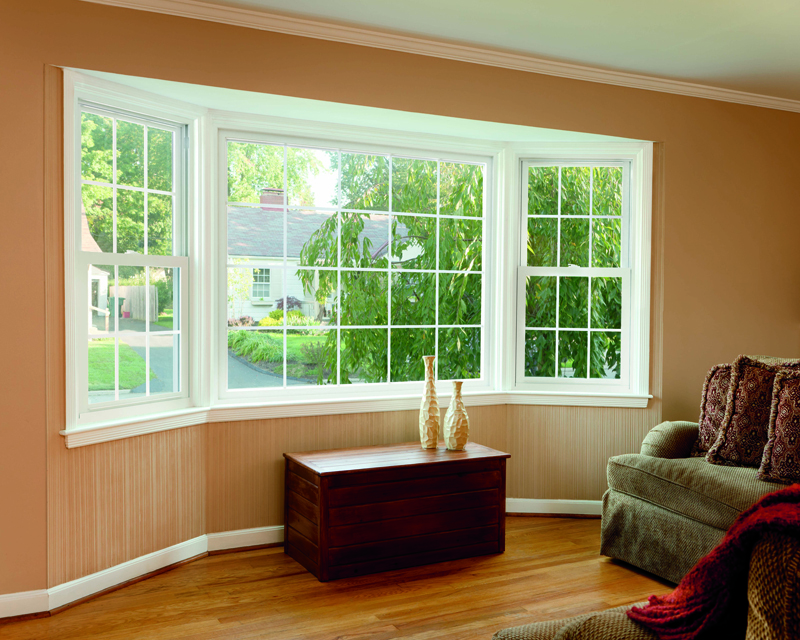 Expand your living space into a new room! 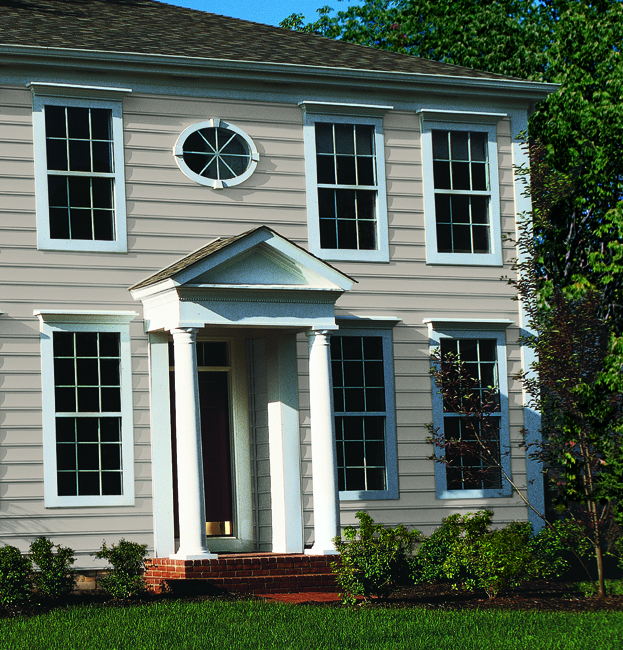 Decorative Trim: Vinyl soffit, Wainscott, aluminum fascia, window trim, scallops, pillasters, cement columns all accenting a more formal & clean look. 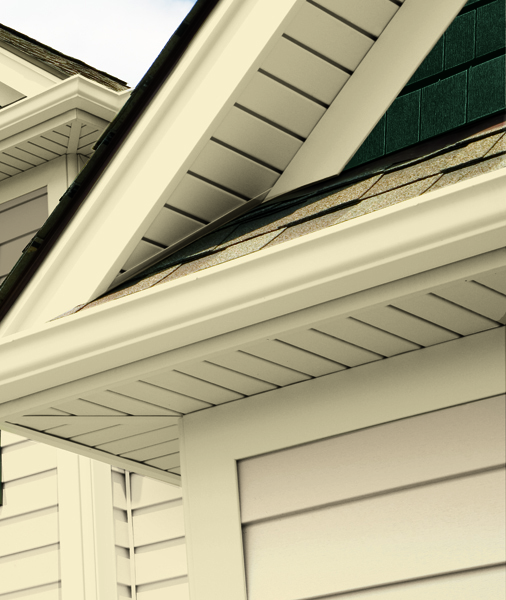 Soffits, fascia, gutters, columns, shutters and door surrounds installed. Please call us for a free and courteous estimate today at 1-855-642-9800. ** If you are interested in a specific product that is not listed above please let us know and we would be happy to assist you.